Obesity epidemic notwithstanding, the world boasts more abandoned sugar mills than you can shake a peppermint stick at. 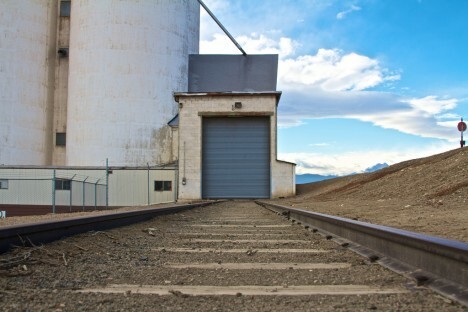 The former Delta Sugar Company mill in Clarksburg, Yolo County, California was constructed between 1934 and 1936… it took two years because the mill was transported by railroad, piece by piece, from its original location in Utah. 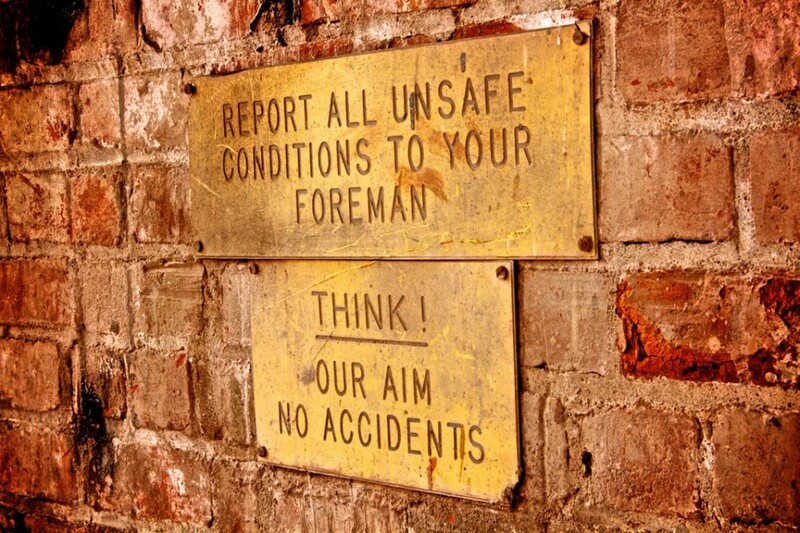 By the early 1990s the mill became uneconomical to operate and in 1993 it was closed. 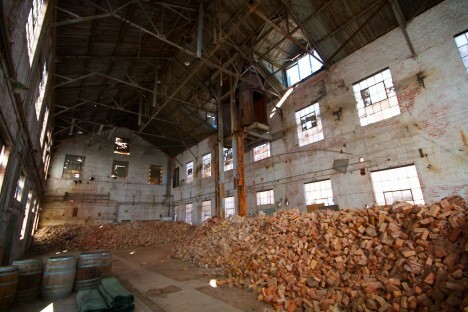 After lying abandoned for over 7 years, the “Old Sugar Mill” began to show some signs of life when some sections were upcycled into a grape-crushing and wine-tasting facility for several local wineries. 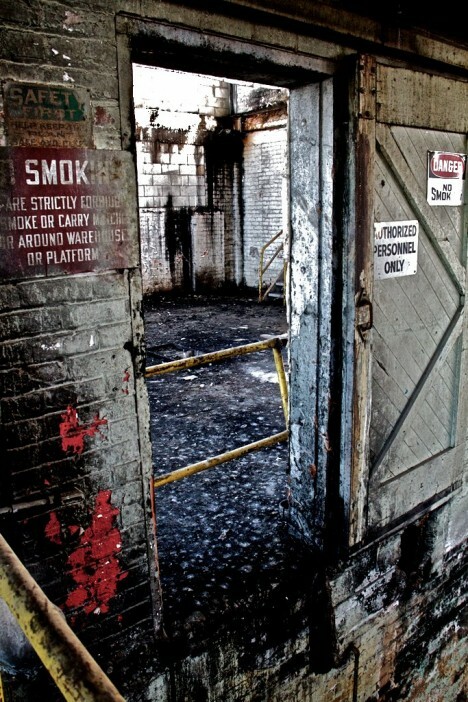 Kudos to Flickr user Mark Brooks (cal_gecko), who exquisitely photo-documented the complex in late July of 2010. 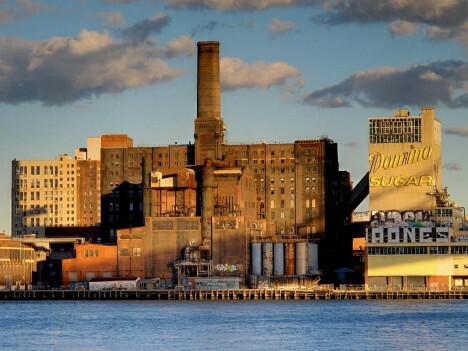 The iconic Domino Sugar Refinery in Brooklyn, NYC’s Williamsburg neighborhood was built in 1882 on the site of an even earlier sugar mill that opened in 1856. At one point the plant employed over 4,000 workers and supplied half the sugar consumed in the United States. 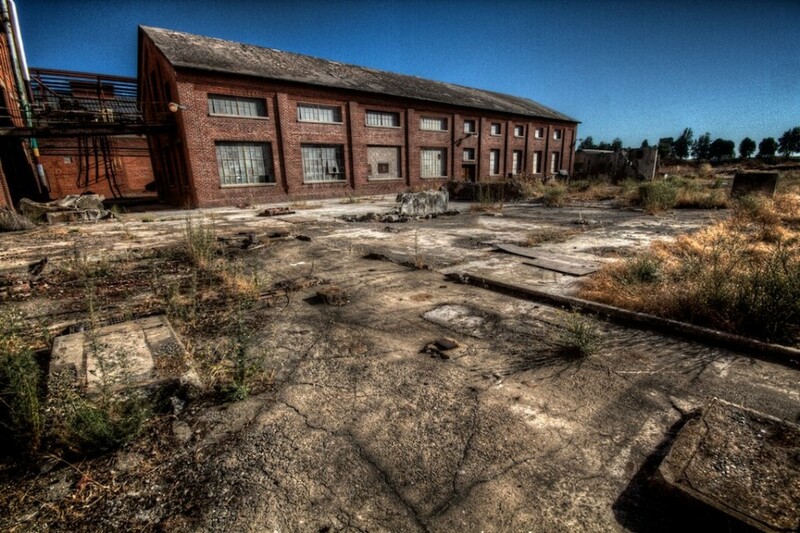 By the year 2000 when the factory closed, however, only 225 employees still worked there. 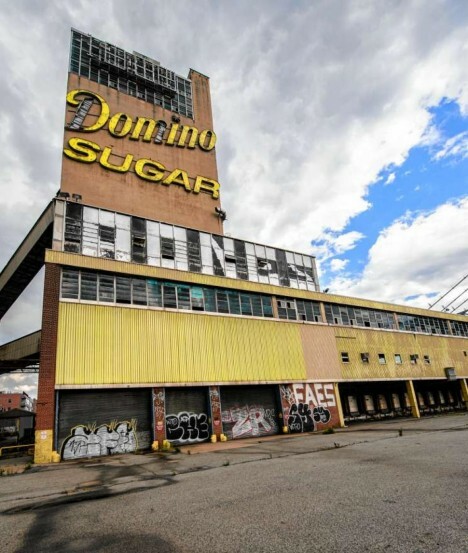 The Domino Sugar Refinery was sold to developers in early 2014 and the wrecking ball began swinging in October. 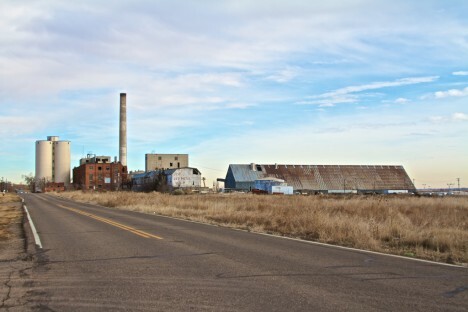 The Great Western Sugar Company mill in Longmont, Colorado closed in 1977 and – possibly due to the dearth of wineries in the region – has sat derelict and abandoned for well over thirty years. The factory opened in 1903 and processed locally-grown sugar beets. 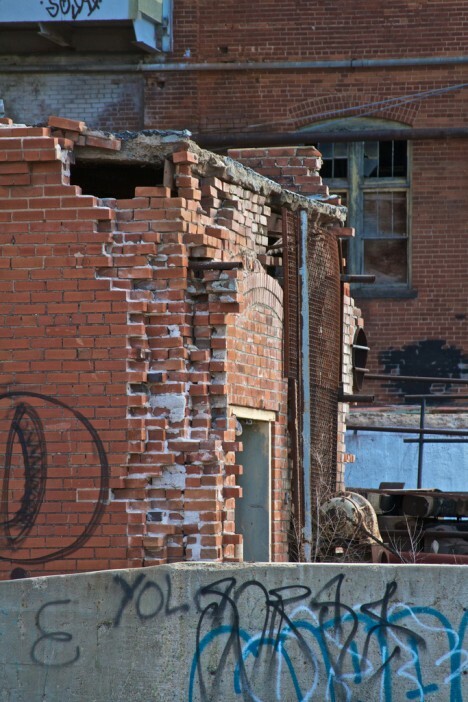 Rumor has it the mill is haunted, perhaps by sweet-toothed ghosts. 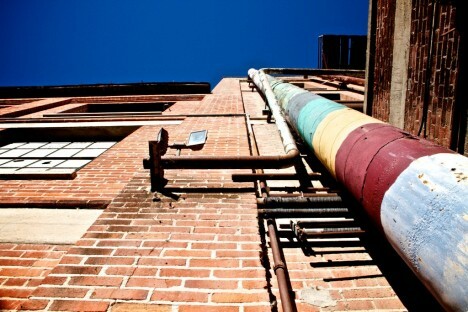 Flickr user Sheila Dee (sheiladeeisme) visited the decrepit factory in January of 2013. 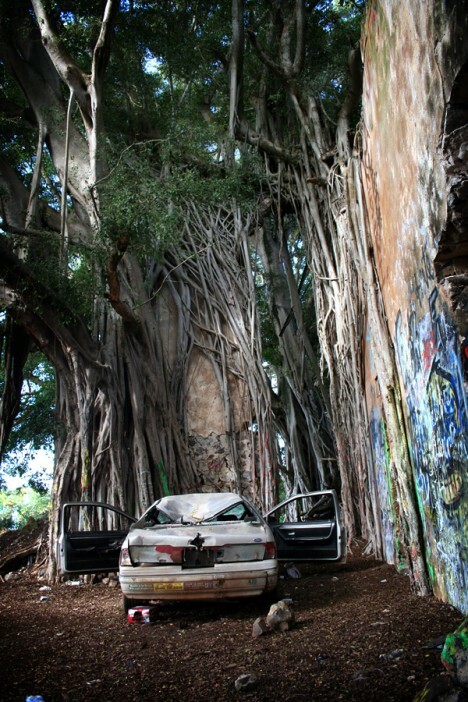 Paia, on the island of Maui, Hawaii may be “The World Capitol of Windsurfing” but the town of 2,668 (as of 2010) has another claim to fame: it’s where the once cutting-edge Haiku Sugar Mill processed sugar cane into brown sugar. Opening in 1861 and powered by a steam engine, the mill only operated for 18 years and has sat abandoned for well over a century. 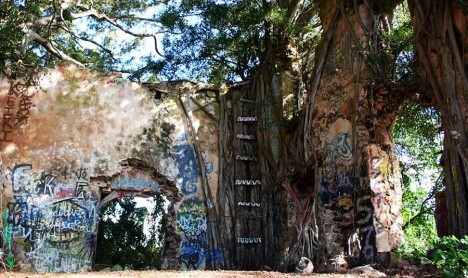 These days its ruins are a popular wedding photography and reception venue. 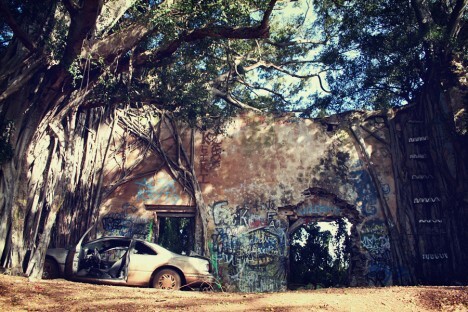 Flickr user Maria Caridad snapped some of the more obscure areas of the abandoned mill on June 28th of 2009.